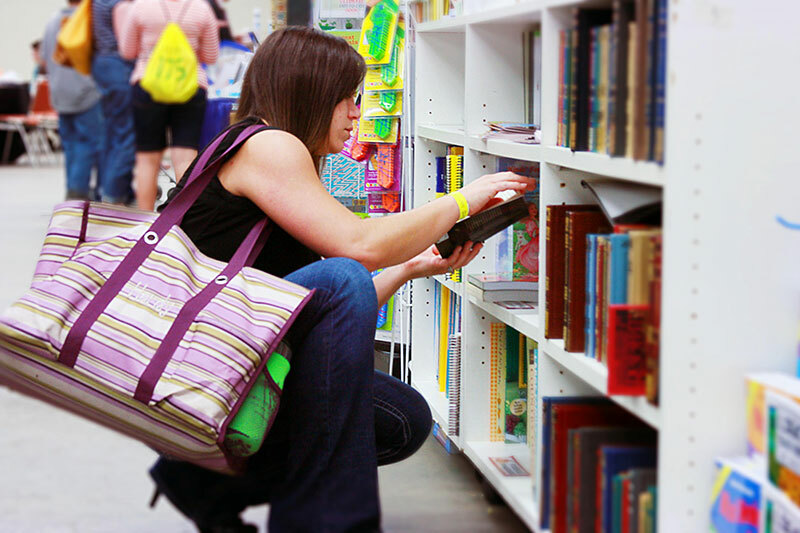 If you're a homeschooling parent, you're also a homeschool curriculum shopper. No matter how or where you seek it, you must search out the resources and materials needed to teach your child effectively. 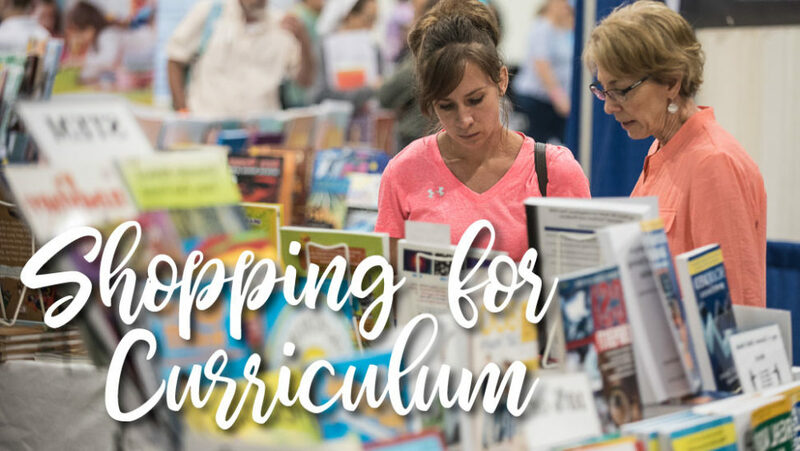 Homeschooling mother, author, and consultant, Kathy Kuhl, shares this supportive advice on shopping for homeschool curriculum. While she addresses her advice to parents of struggling learners, these tips can be applied universally by homeschooling parents. Parents often ask me to recommend curriculum for their children with special needs. But it’s like asking me to recommend shoes. What size, width, and activity? Any color you can’t stand? What have you tried, and how did that work — or not? Make a short list of your child's strengths, weaknesses, and interests. With a child with special needs, we parents are tempted to focus on weaknesses in basic skills and academics. List them, but also notice strengths. Passing math or spelling is something to celebrate! Being able to explain 27 kinds of horses, rocks, or locomotives is a strength—even if you hear way too much about it. Note those passions. If your child loves music, drawing, storytelling, or talking to people — even if they aren’t good at it yet — write that down. Build your plans around their passions, strengths, and weaknesses. When you have that list written (and keep it short), you are ready for Step 2. Not too many. One new homeschooler showed me her goals for 3 months. It was much more than could be done in a year. If you're homeschooling a child with special needs, you might hire a special education consultant to help you be realistic. And, regardless of your child's learning abilities, don’t neglect basic life skills, like preparing meals, balancing a checkbook, or responding to a disagreement with a friend. If your child needs to develop good habits, like putting away shoes or making sure dirty clothes make it to the laundry hamper, even those goals are candidates for your list. Now that you know what you want to focus on, ask friends with kids with similar issues what they use. Don’t know anyone homeschooling a child like yours? Join SPED Homeschool’s Facebook Support group. Search the group's archives in case someone asked your question last year. If you can go to a convention, go. Handling the materials, you learn things a catalog or website won’t tell. Talk to the representatives—many know plenty. Remember, these are often small businesses and homeschool families, so support them by purchasing from them. Sometimes you’ll find something marvelous that doesn’t fit your original plans. Perhaps you had other ideas for science, but then you saw something you know your child would love. Does it fit your larger goals? Then go for it! Last month, I was looking for a pair of ivory pumps. I never imagined I’d buy pink slings. But I saw a cute, well-made pair, marked down. I realized they fit my wardrobe. I changed my plan, kept to my goal, and stayed under budget. By studying your child, setting goals, networking, handling the merchandise, and thinking creatively when you find unexpected bargains, you can turn the chore of shopping for curriculum into, if not fun, at least a satisfying shopping experience. 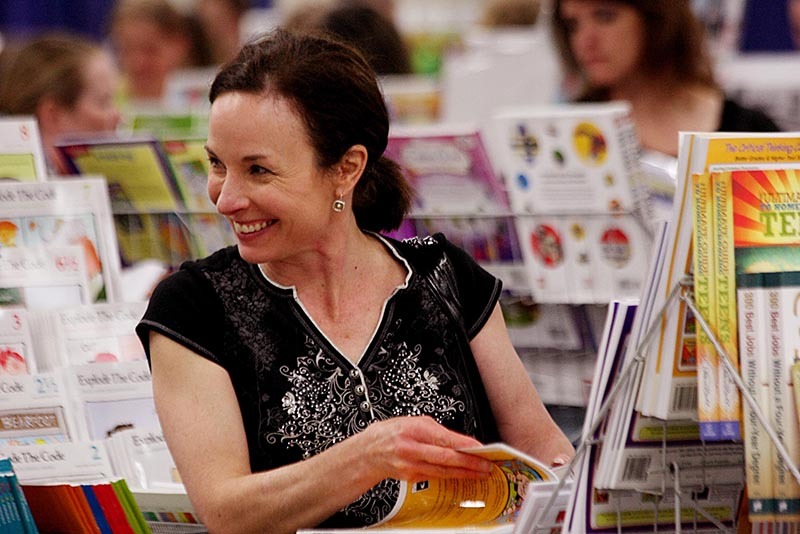 This article was provided by our brand new partnership with SPED Homeschool, an organization dedicated to helping families connect with quality information and resources so they are equipped to successfully homeschool a child with special education needs. 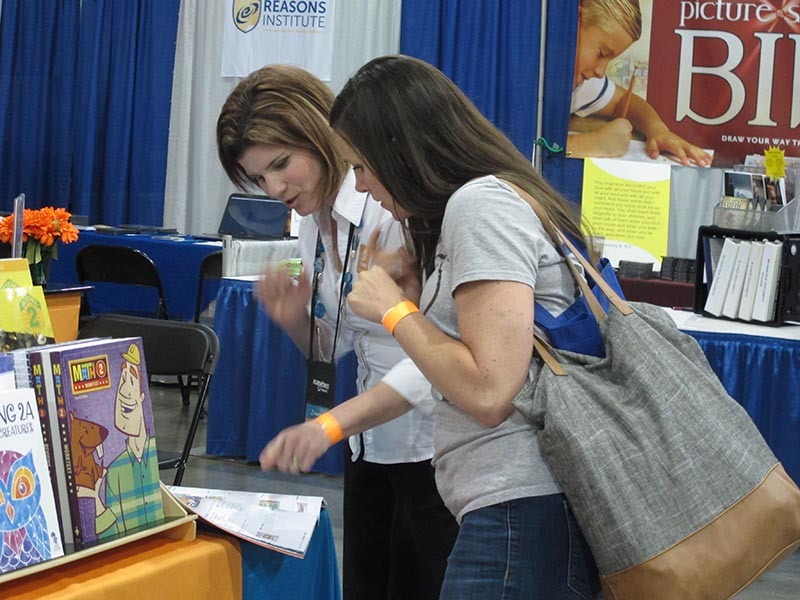 Do you have a child with special learning needs?